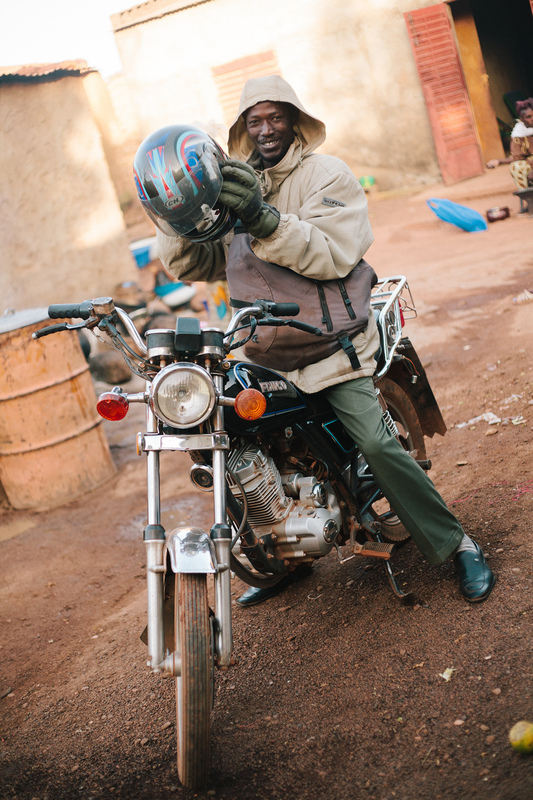 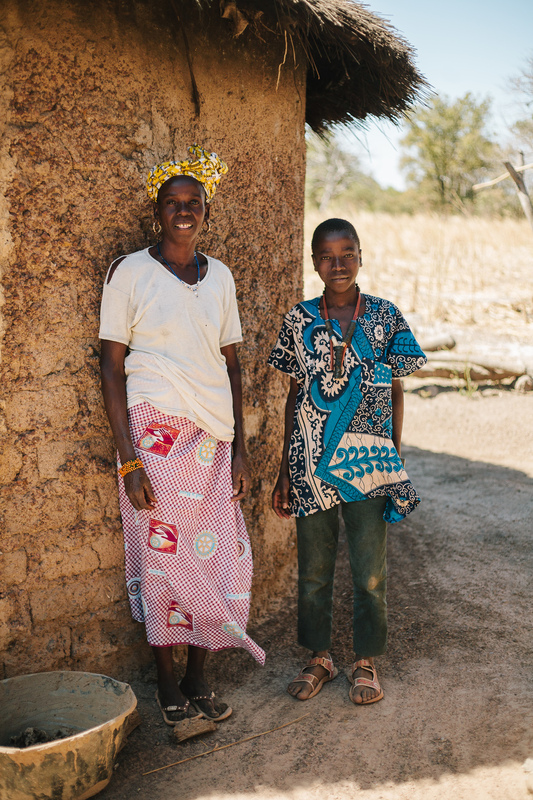 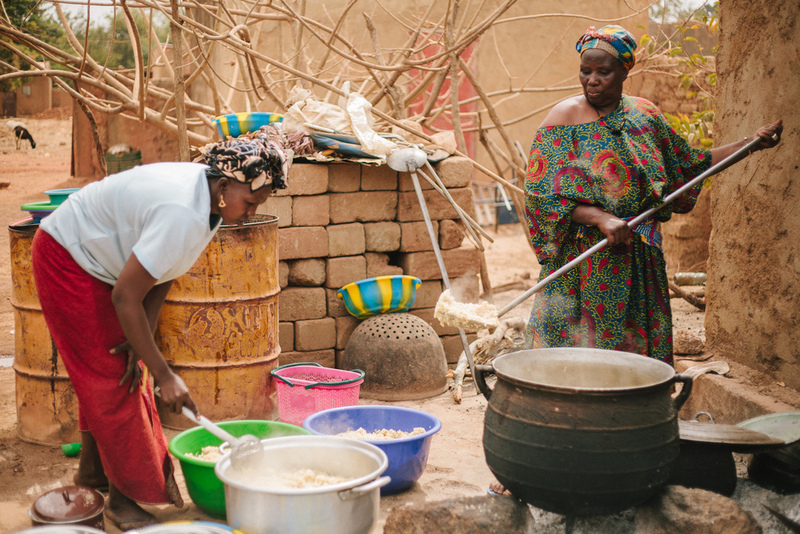 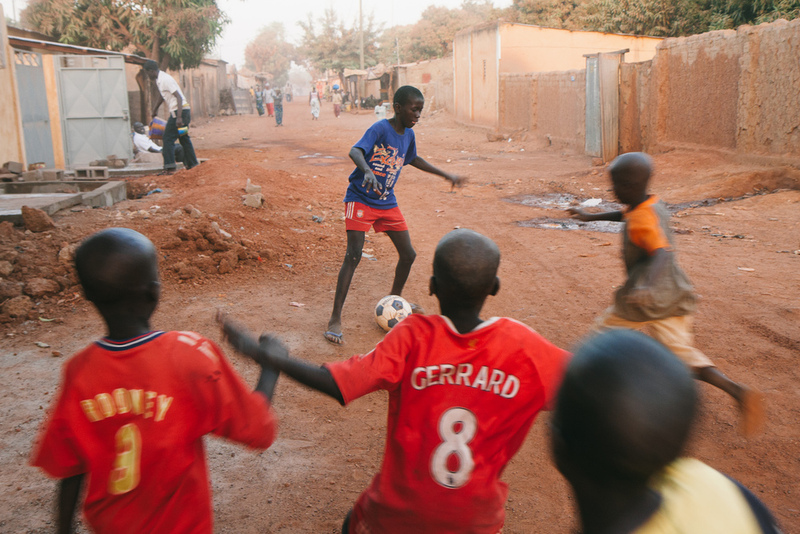 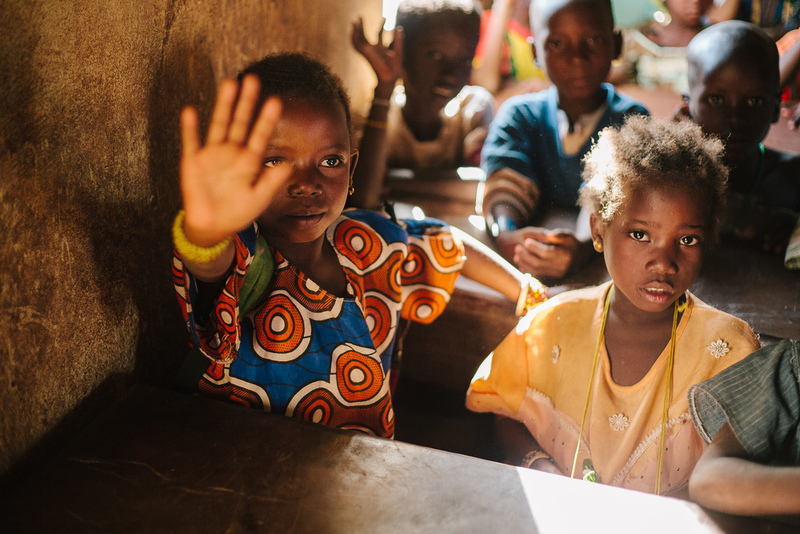 The Mali Rising Foundation, a non-profit organization based in Sandy, Utah, was established in 2004 to provide increased access to education for children in rural villages in Mali. 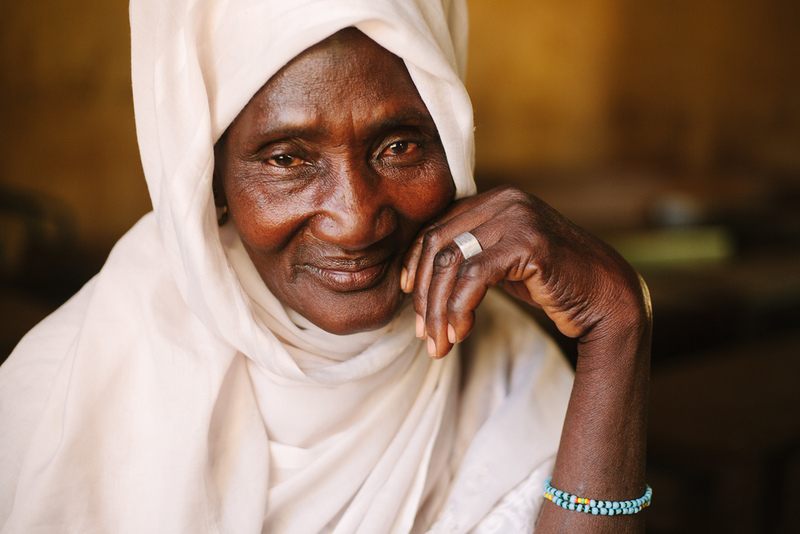 Yeah Samake, Mali Rising’s founder, grew up in Mali and came to Utah in 2000 to study public policy. 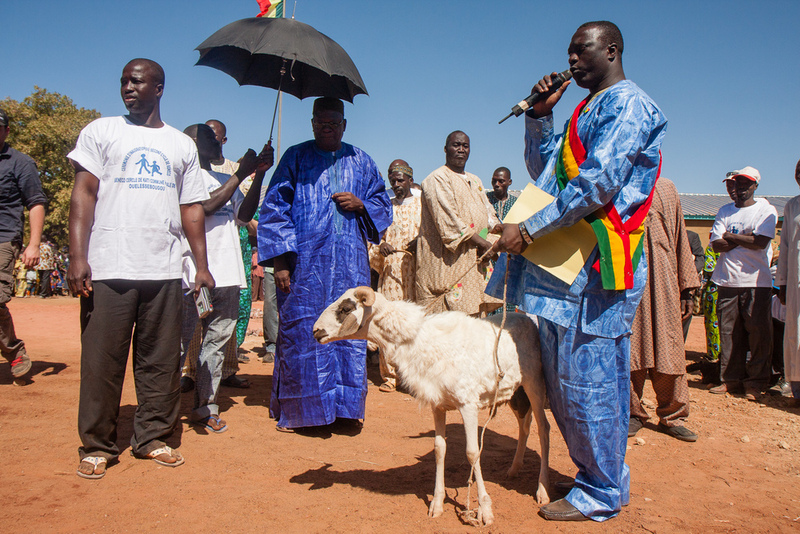 In 2009, he was elected mayor of Ouélessébougou, his hometown. 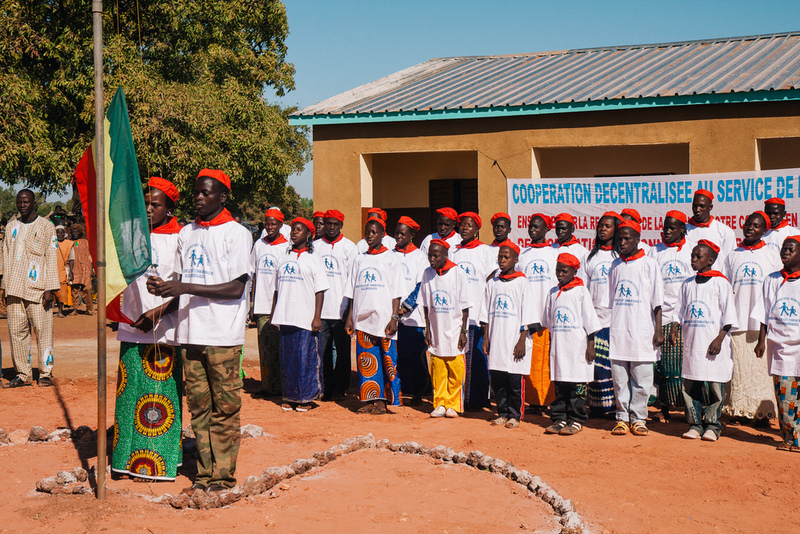 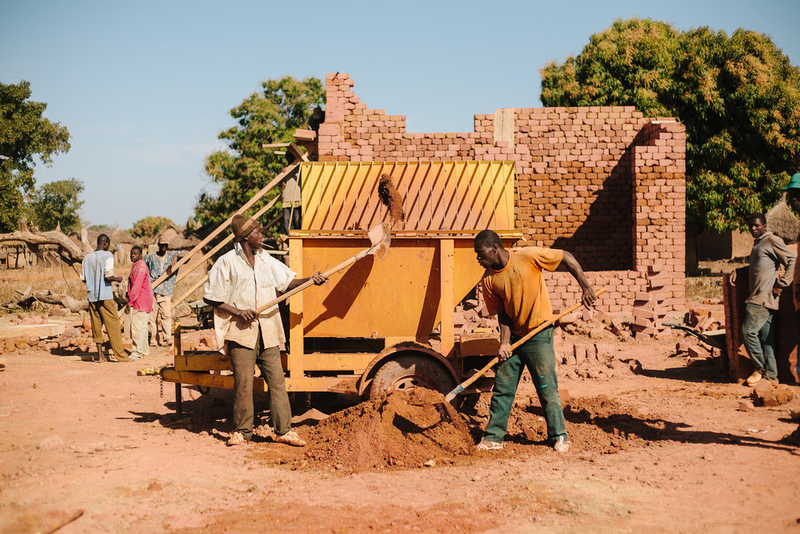 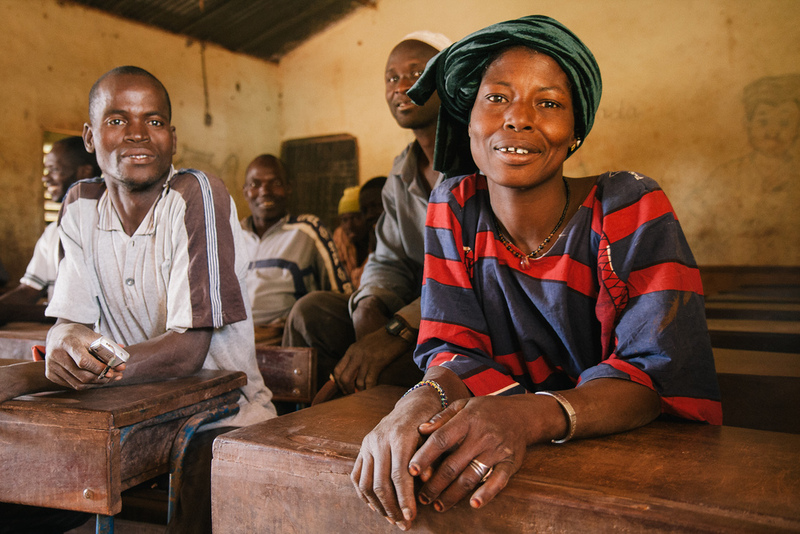 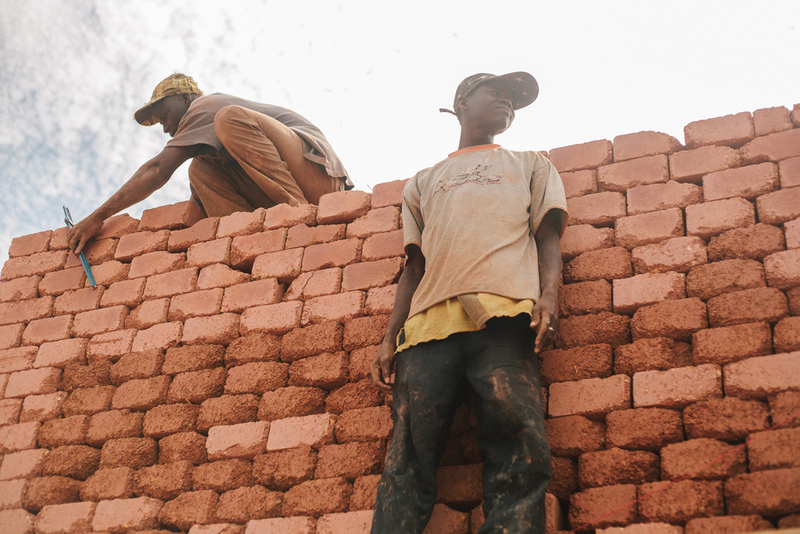 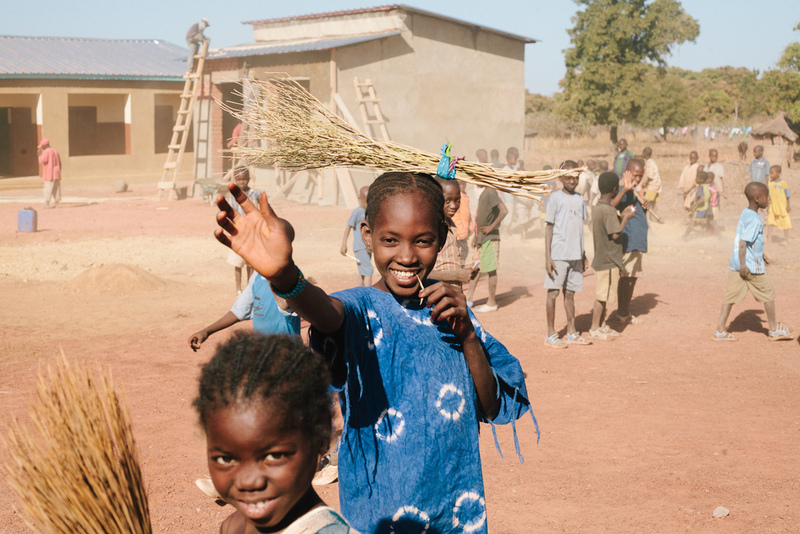 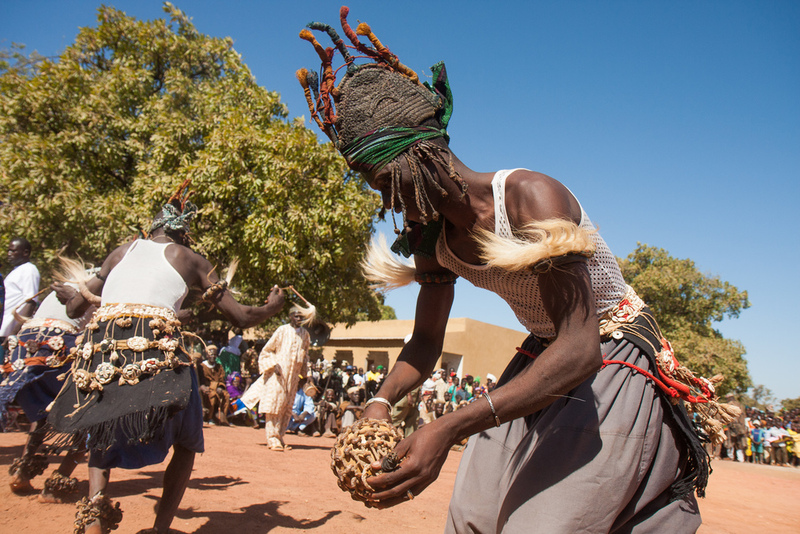 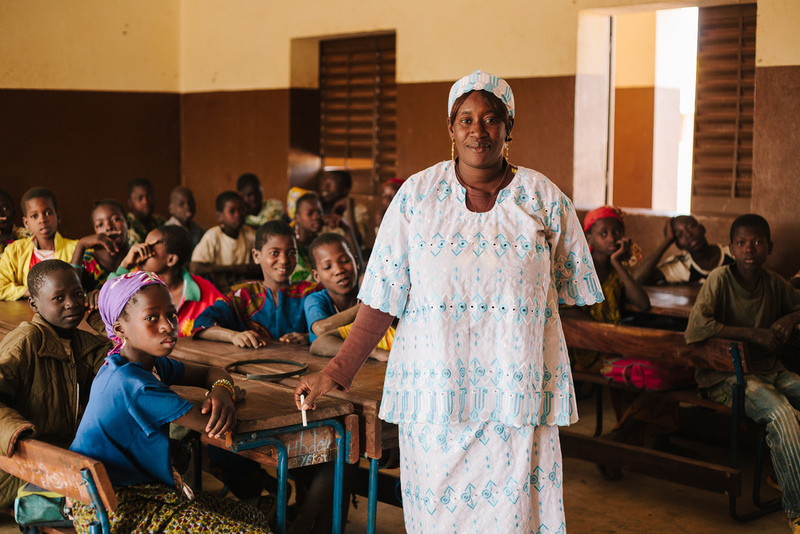 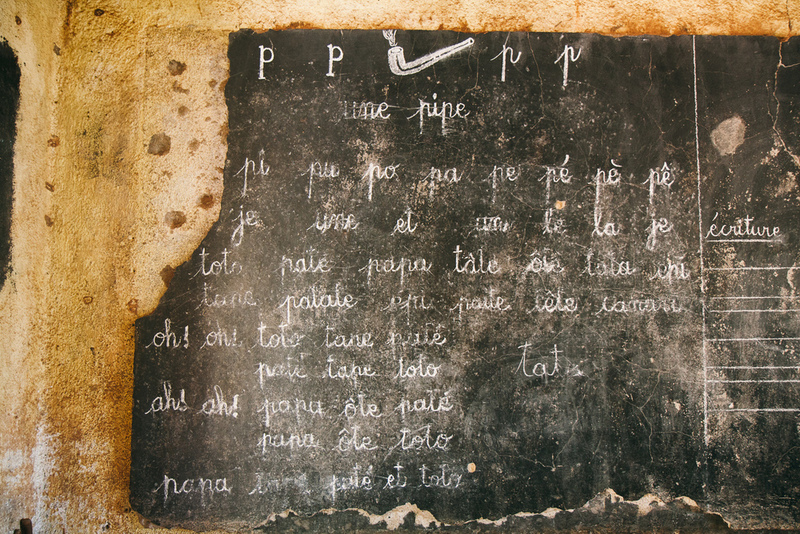 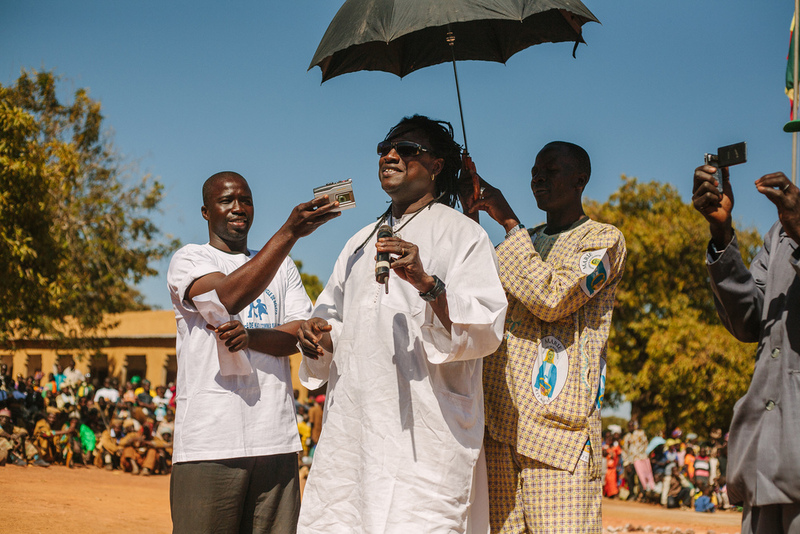 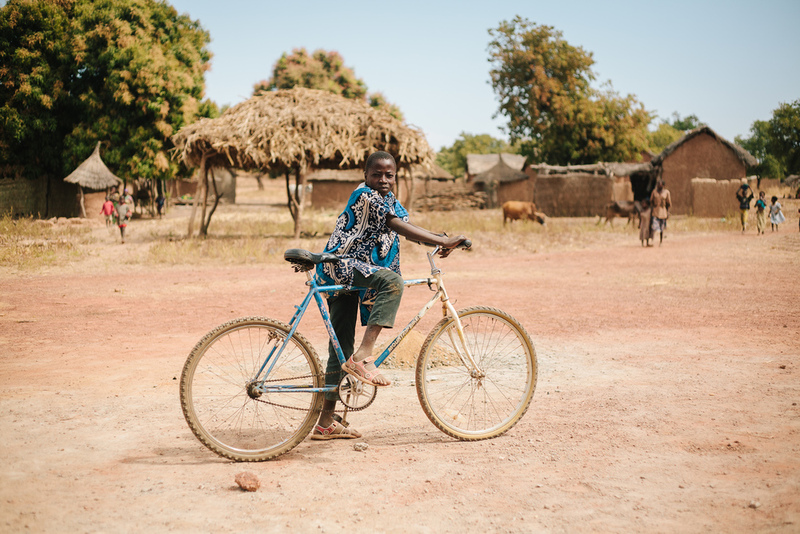 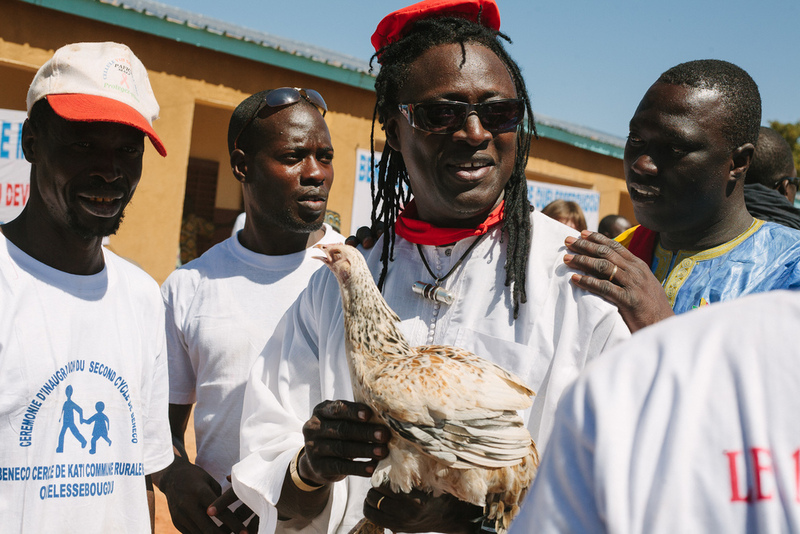 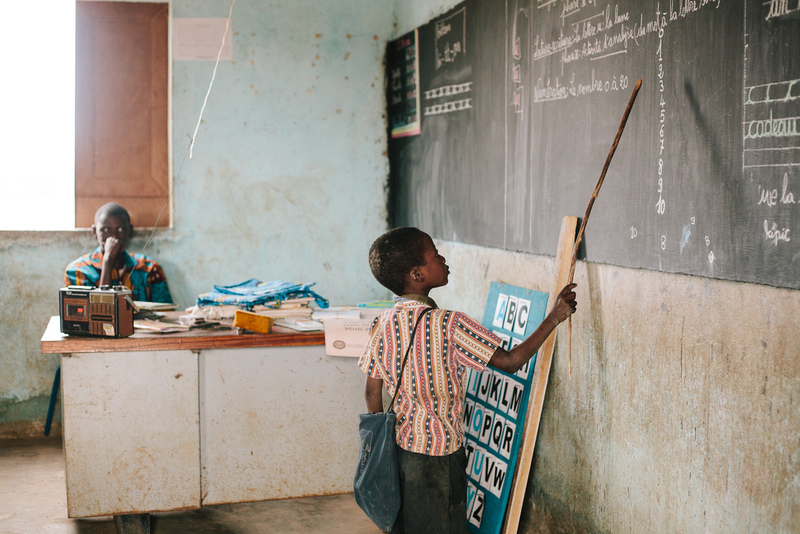 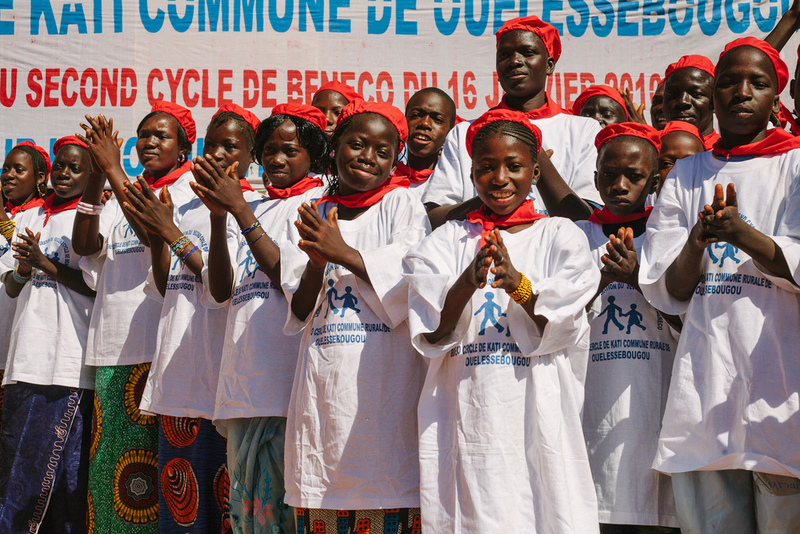 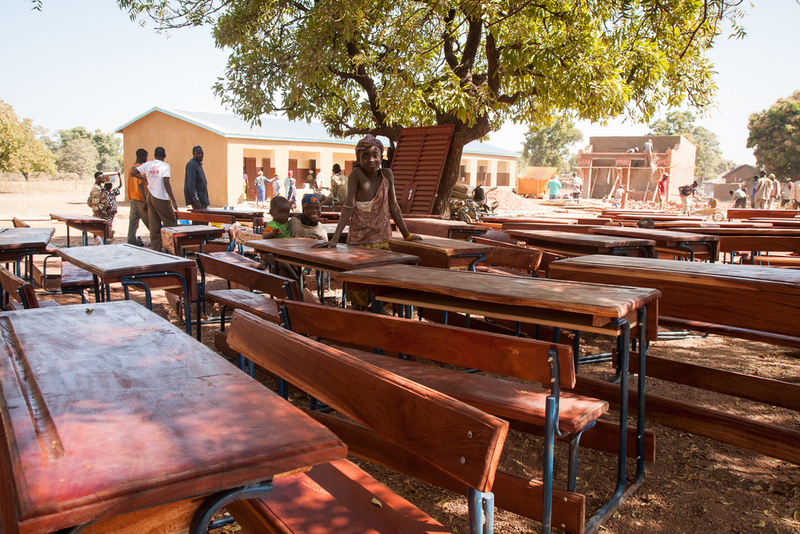 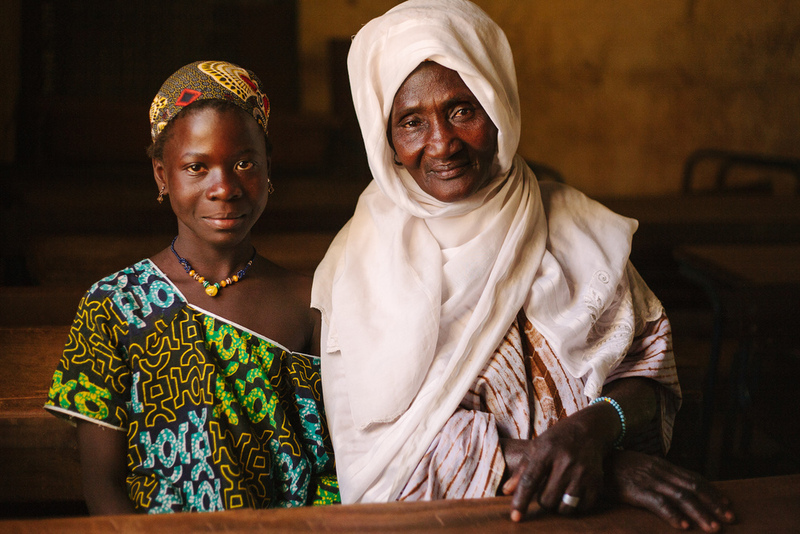 Mali Rising collaborates with local communities, the Malian government, and international donors - many of whom are from Utah - to build and staff middle schools in areas where access to education past elementary school is lacking. 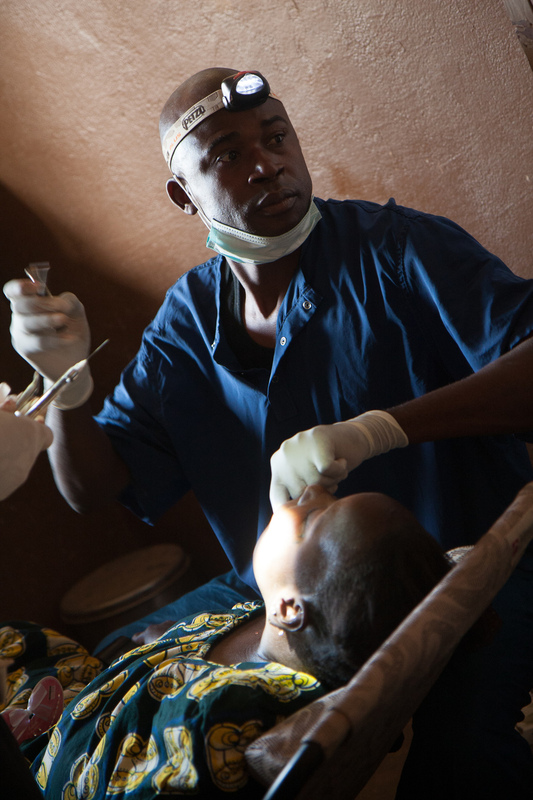 The foundation also facilitates short-term medical and dental missions to the areas it serves, collaborating with established medical facilities and providers to set up acute care clinics. 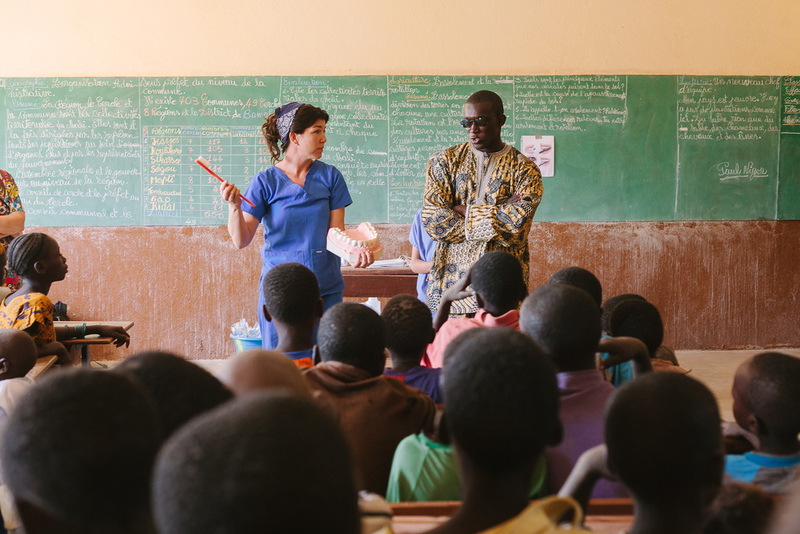 In January of 2010, Mayor Yeah Samake and a team of Utah dentists and volunteers traveled to Mali for ten days to provide emergency dental care, visit existing Mali Rising schools, and celebrate the completion and dedication of Mali Rising’s 10th middle school in the village of Beneko.